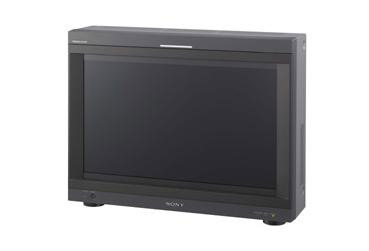 The Sony BVML170 is a 17" LCD monitor featuring a 10-bit 1080p panel capable of displaying images at highest levels of image fidelity and color accuracy. 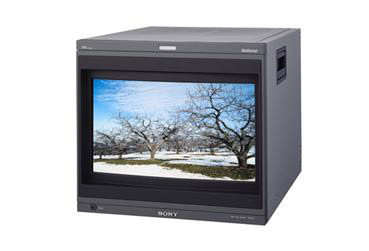 Designed with the same footprint as their well-known line of Trimaster CRTs, the BVML170 is light and durable. 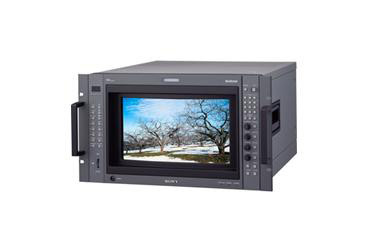 Ideal for broadcast studios and high-end finishing stations, the monitor can display multiple color gamuts, including SMPTE-C, EBU and D-Cine. An optional panel protector makes the unit perfect for field use, providing virtually limitless configurations. 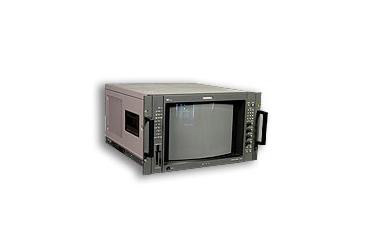 Trimaster technology provides a level of performance capable of handling even the most critical applications. 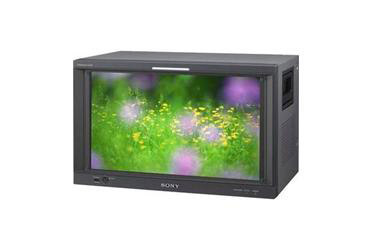 Whether it's digital finishing for major motion pictures or simply needing the utmost in image clarity, the display passes with flying colors; no pun intended. 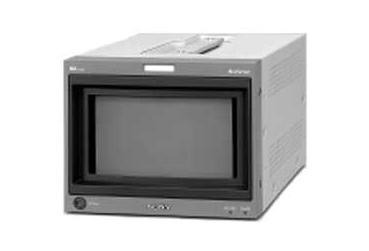 With a feature-set previously only afforded to the Sony's line of professional CRT monitors, the LCD workstations need not worry, the BVM-L170 has it all covered. 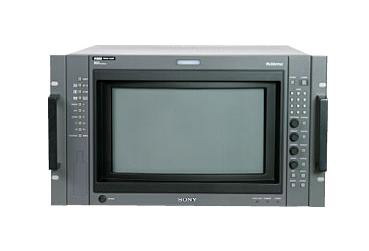 The BVM-L170 is built for maximum customization. 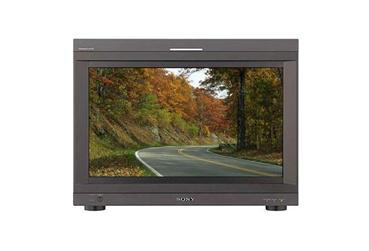 Featuring four optional input slots, the monitor can accommodate the specific needs of virtually any studio. 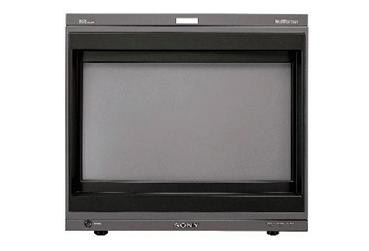 Choose from SDI, HD-SDI, RGB, Component or Y/C.